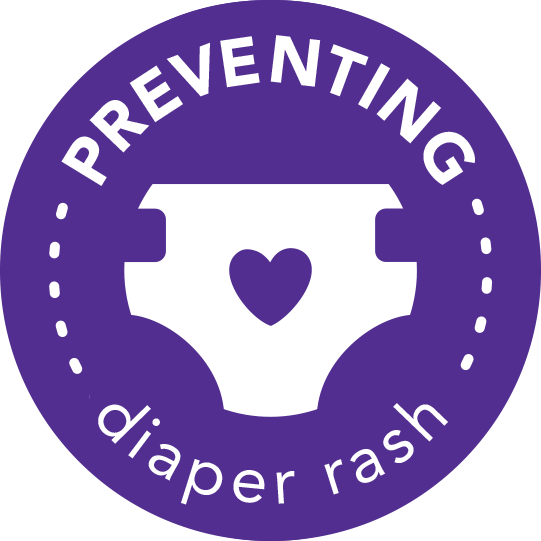 Keep DESITIN® products on hand and on your baby’s bottom at all times. It just works so you and your little one can get back to the things that matter. 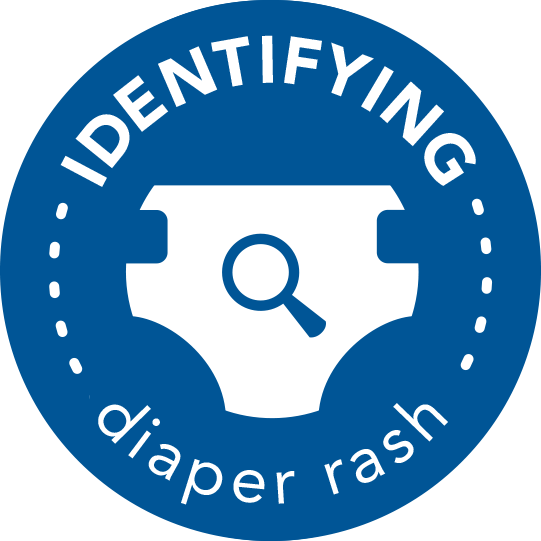 From slight to severe, every baby’s diaper rash can appear different. See examples and learn how to identify it. 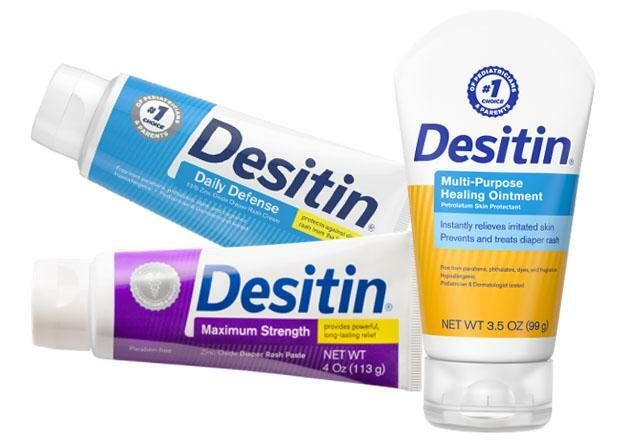 DESITIN® brand offers a range of products to treat and protect your baby’s bottom. 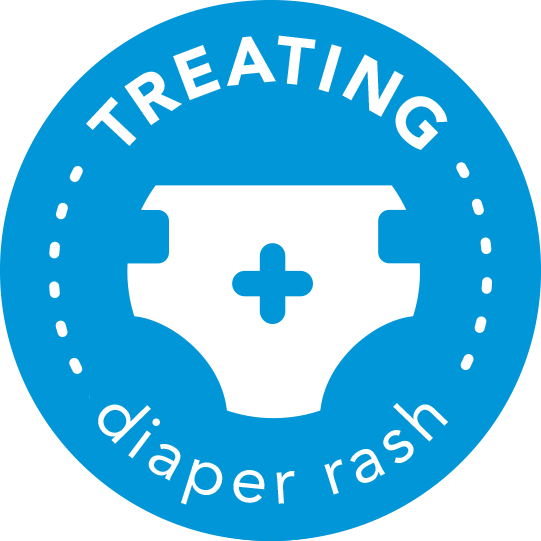 Using your fingers, apply a thick layer of diaper rash treatment to the entire diaper area, as though you were frosting a cake. © J&JCI 2015. All rights reserved. 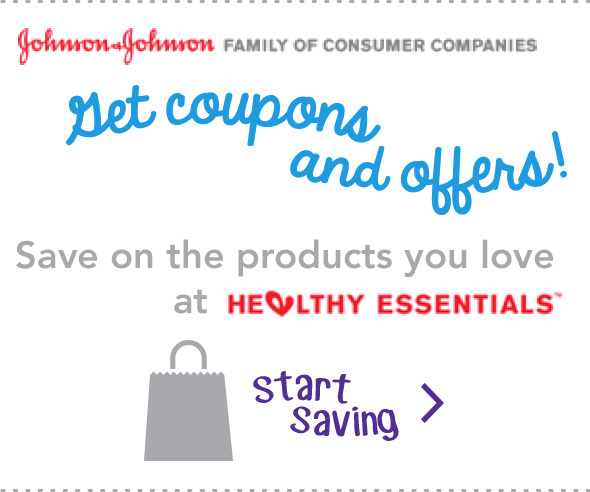 This site is published by Johnson & Johnson Consumer Inc., which is solely responsible for its contents. This website is intended for visitors from the U.S.